Ashley • Sat, Apr 04 2015 • I`m 27,married to my best friend,have a 5 year old and expecting #2 december 2015!! 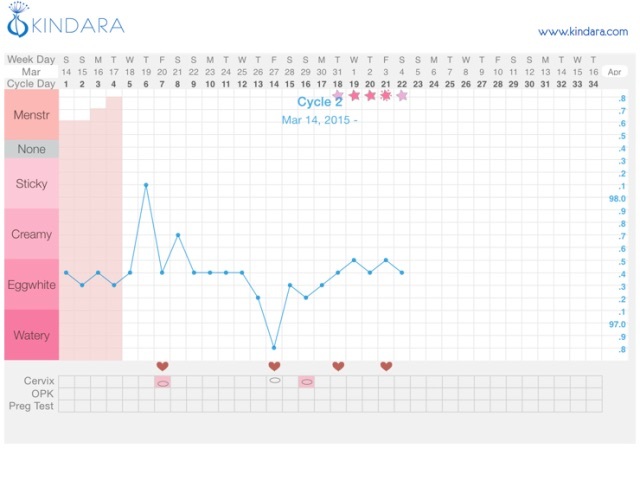 This is my 2nd cycle tracking my bbt. Can someone please tell me by looking at this If glow was off with my fertile window and when I ovulated if I already have. Thanks so much! !